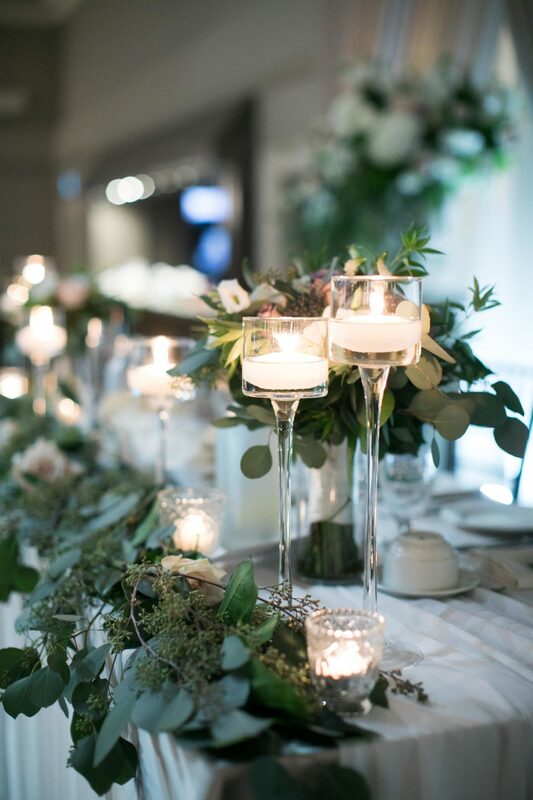 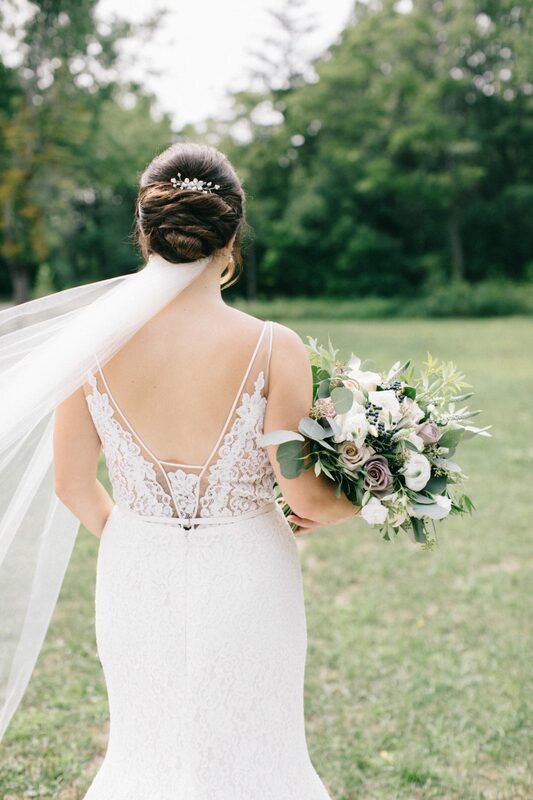 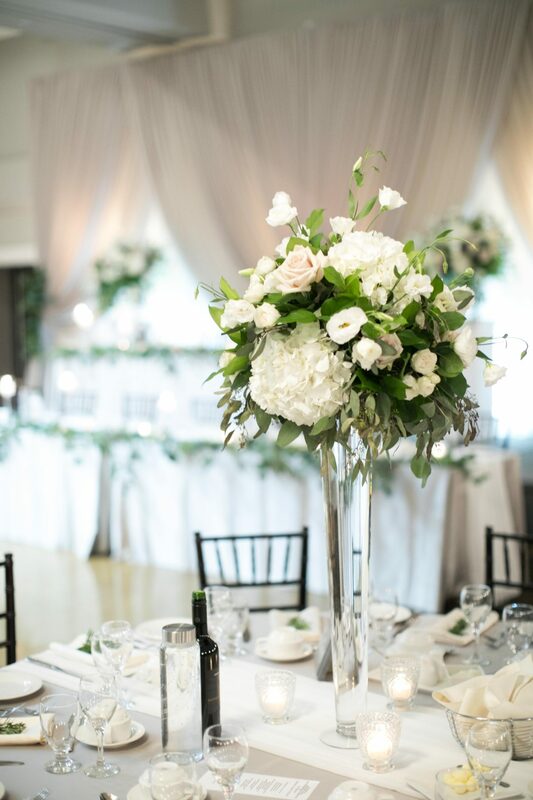 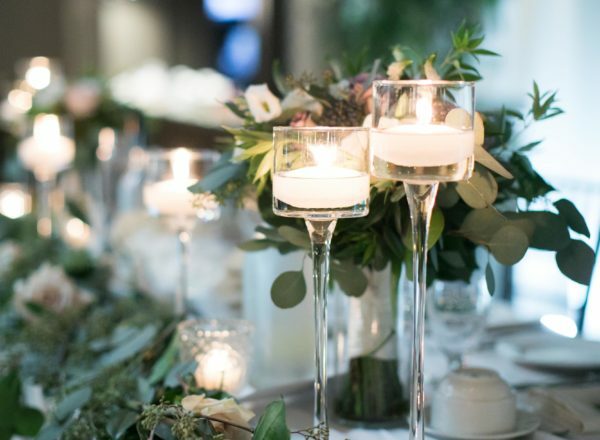 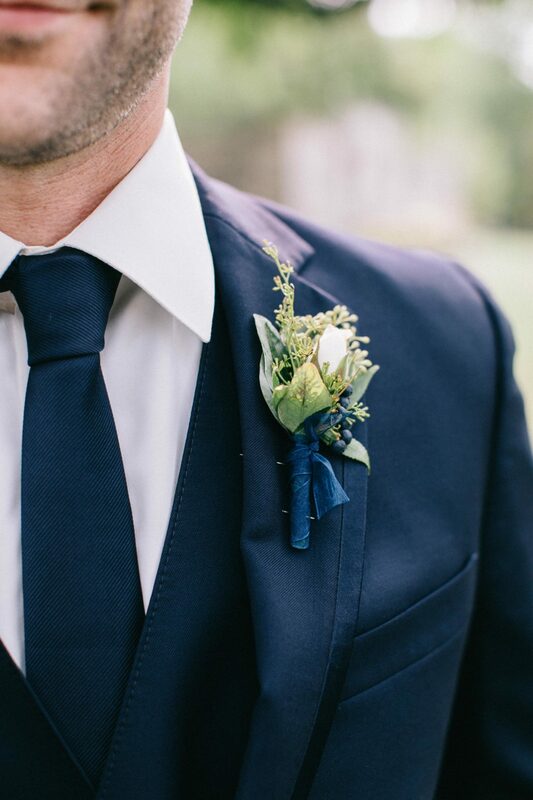 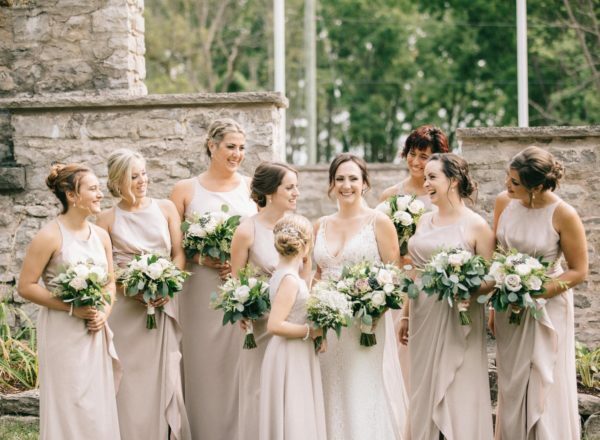 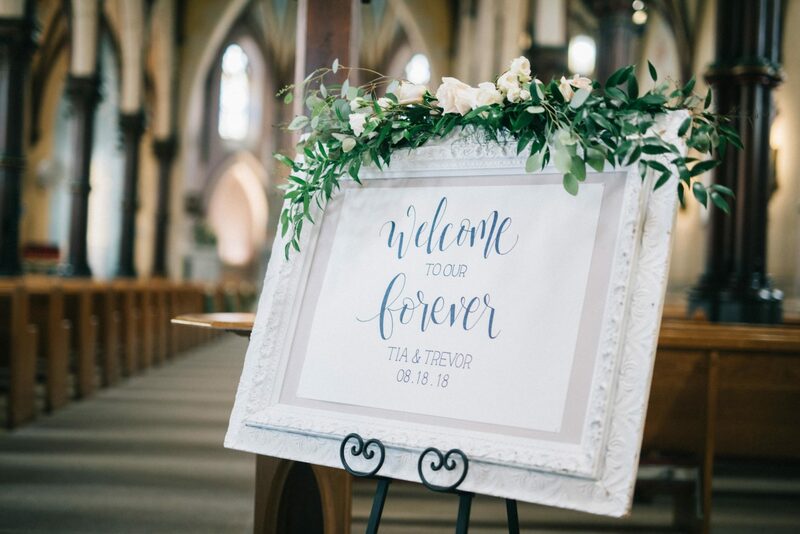 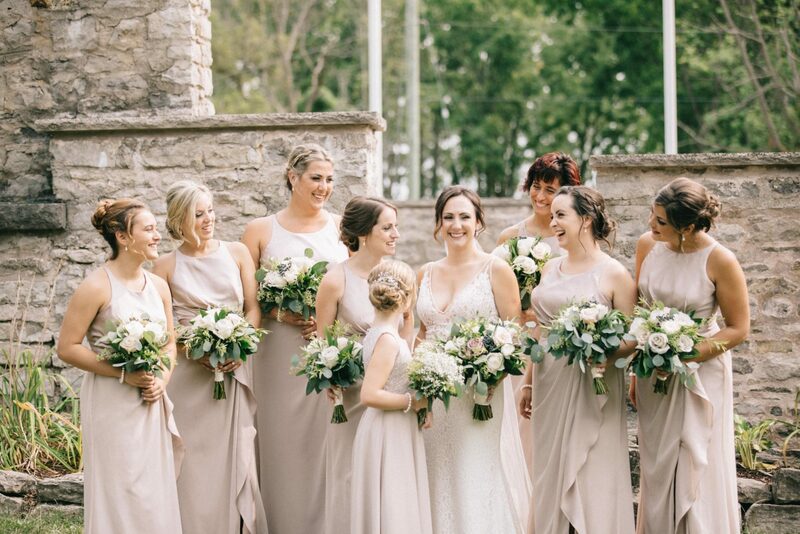 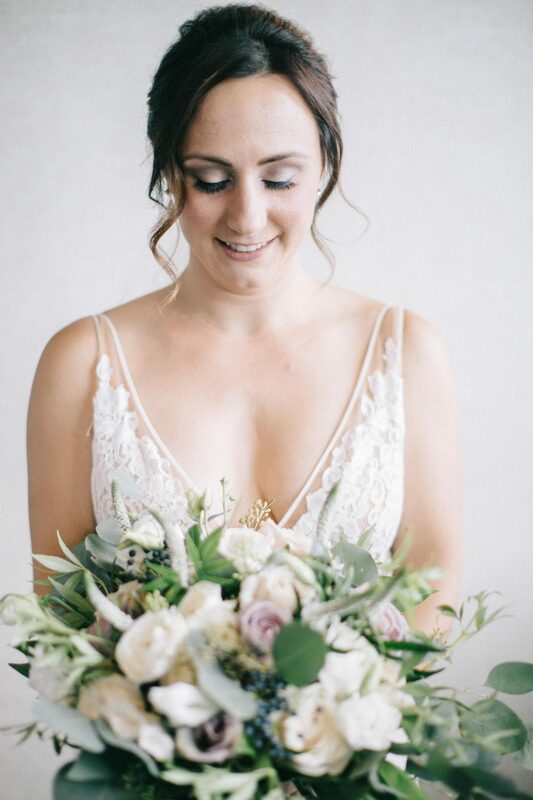 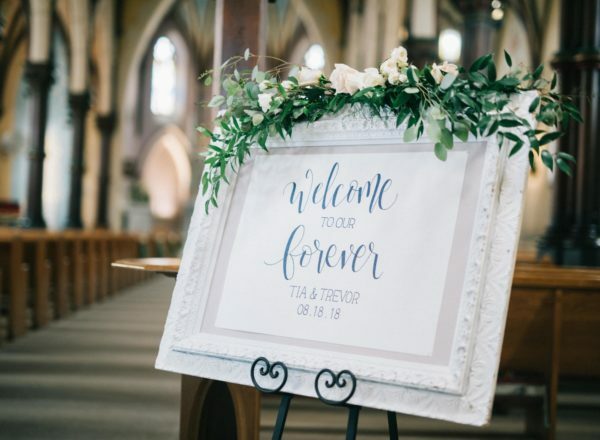 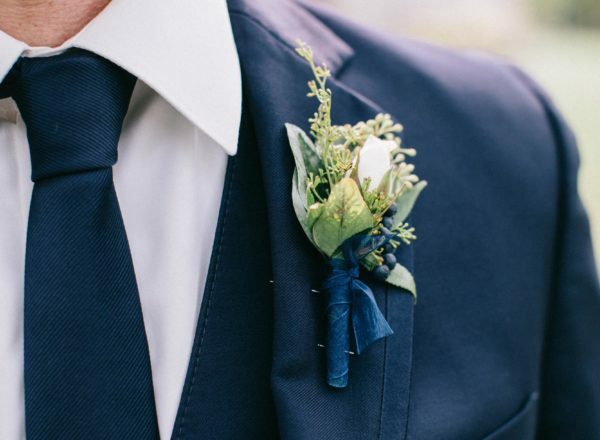 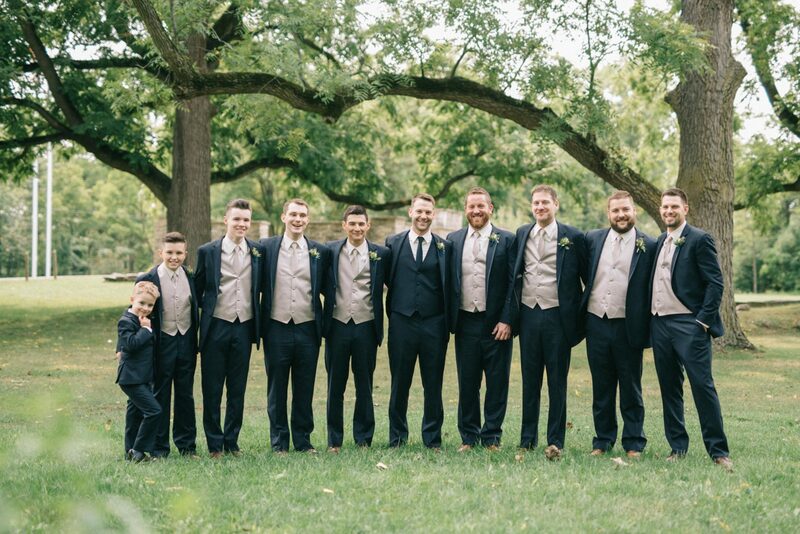 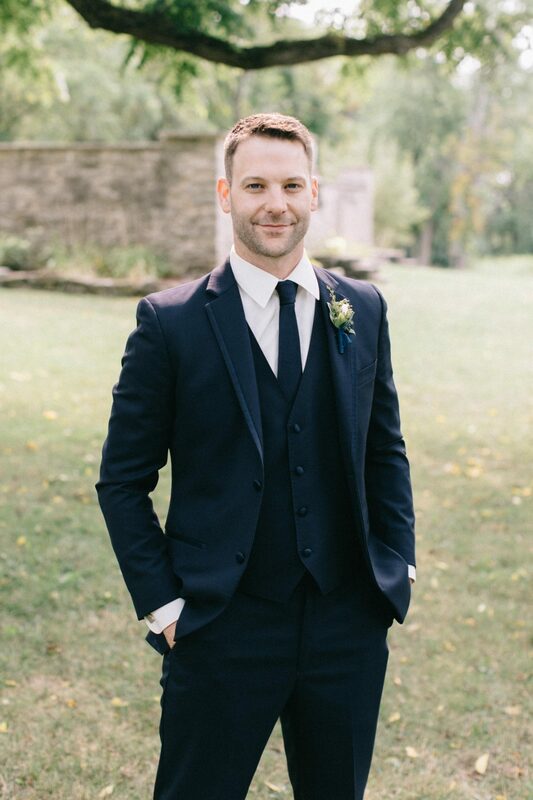 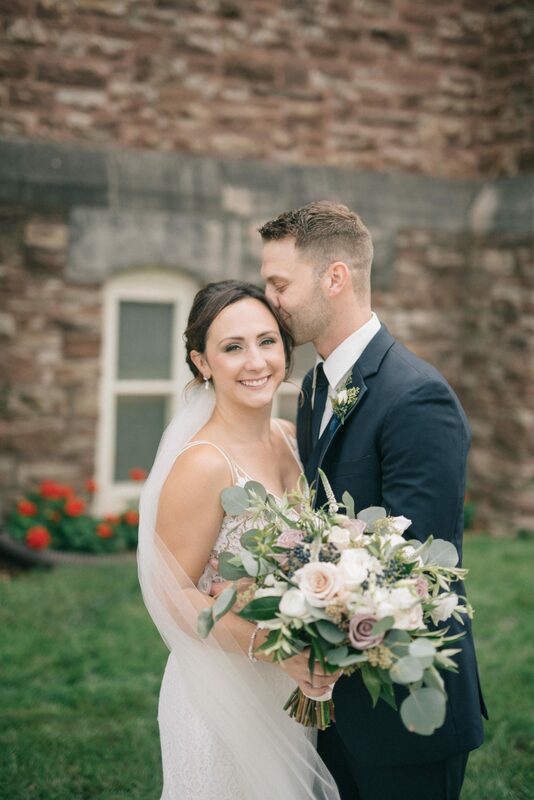 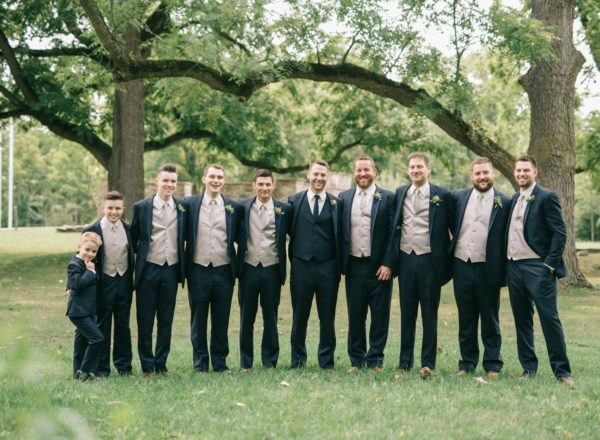 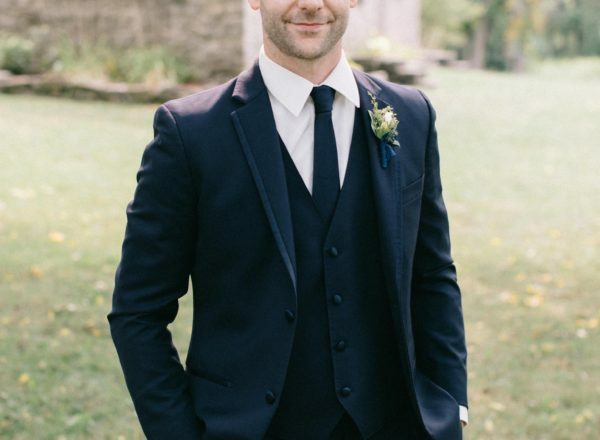 A look at Tia and Trevor’s breathtaking day….this wonderful couple chose a beautiful muted and romantic colour palette…..gathering with friends and family at the Holy Rosary Church, Trevor watched beautiful Tia walk down the aisle to become his wife. 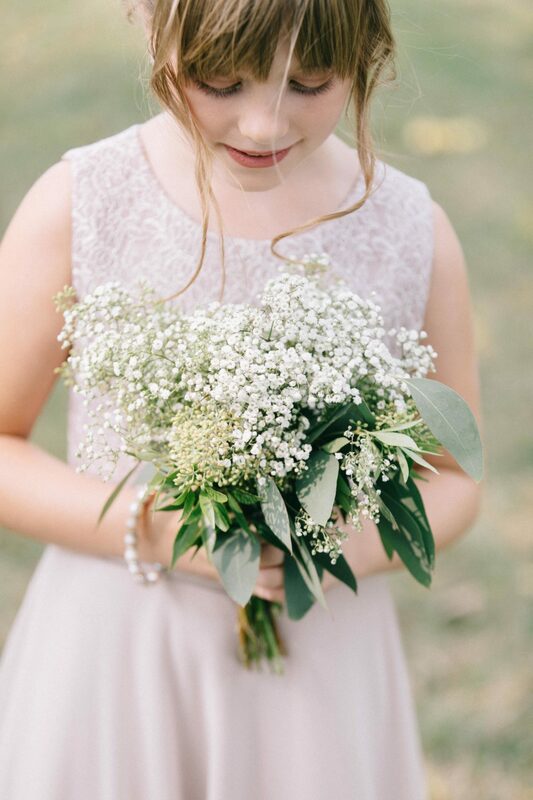 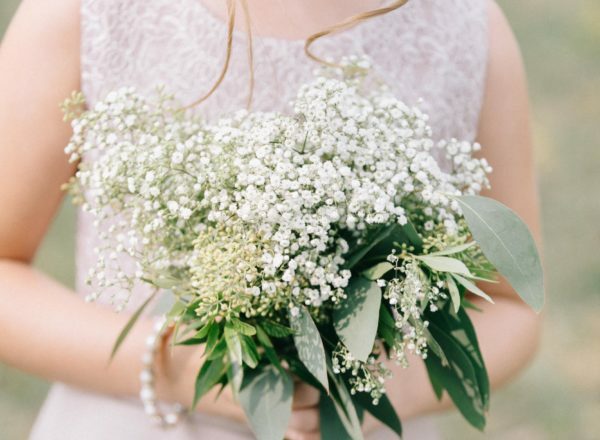 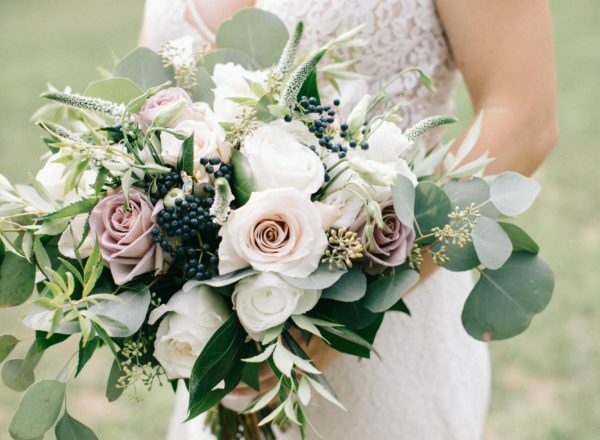 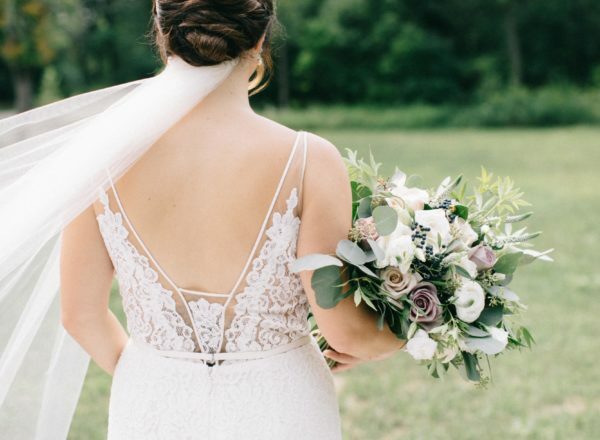 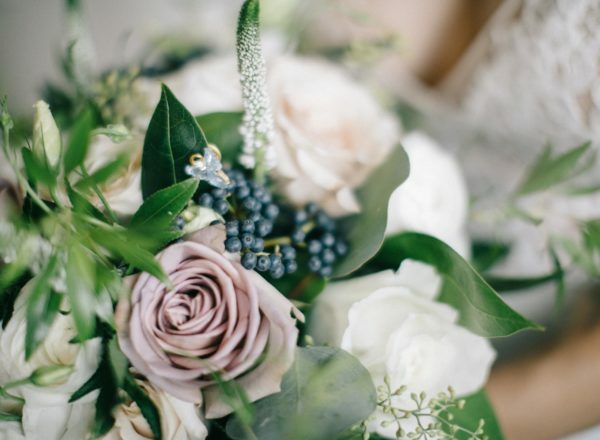 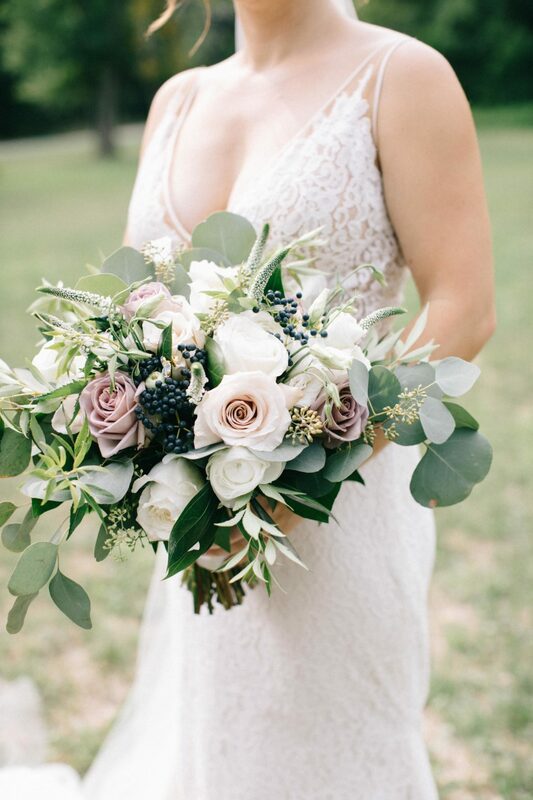 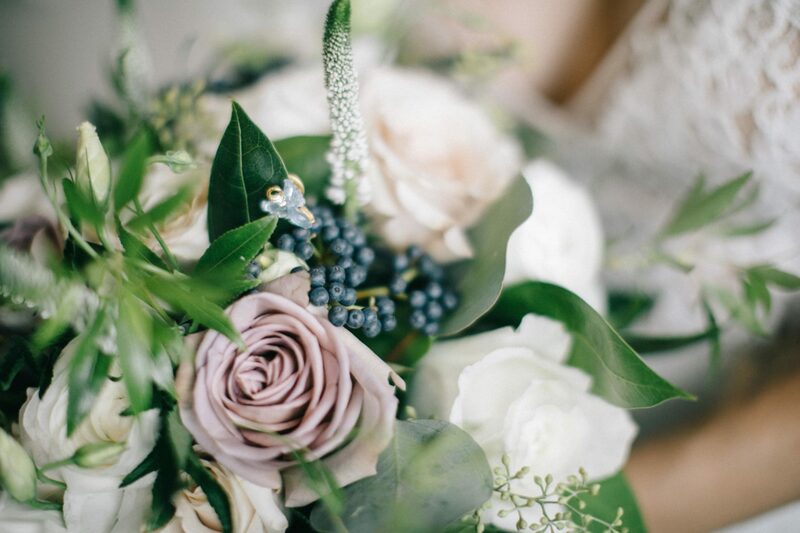 Tia carried a lush and dreamy bouquet filled with beautiful Roses, divinely fragrant Garden Roses, Veronica, Steel Berry, Ranunculus and layers of silver green foliage textures. 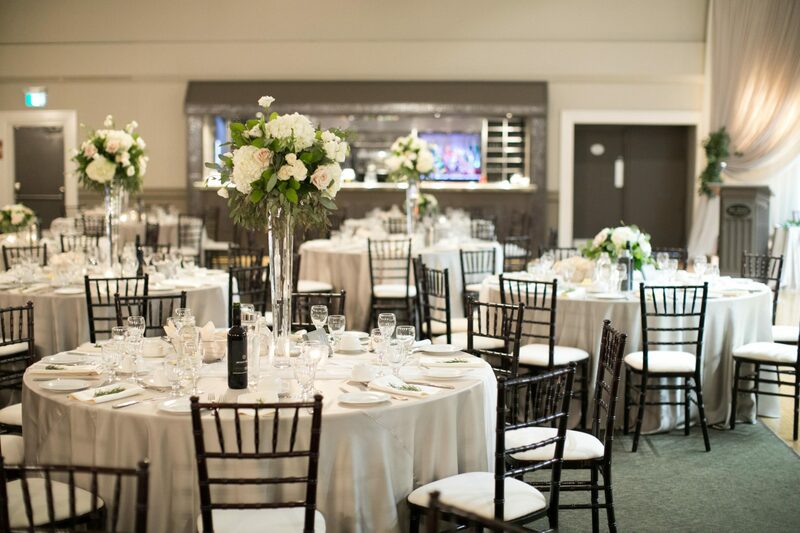 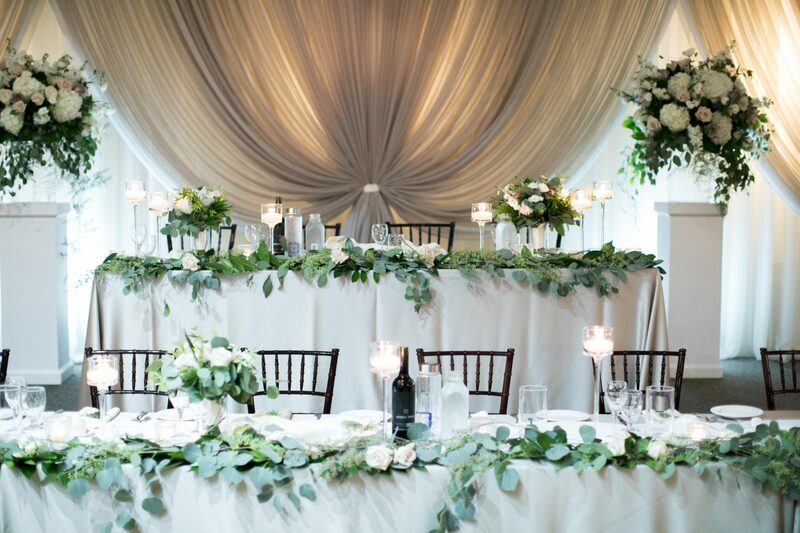 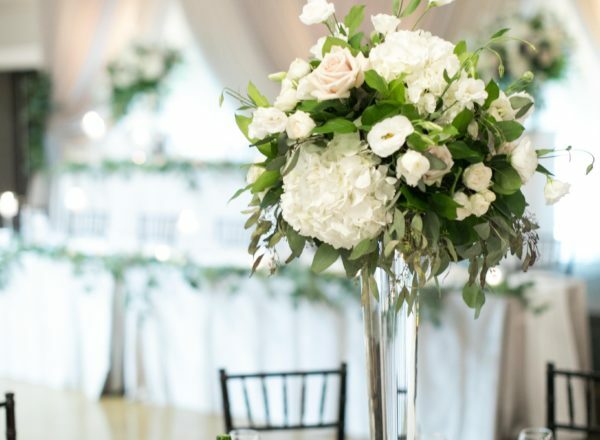 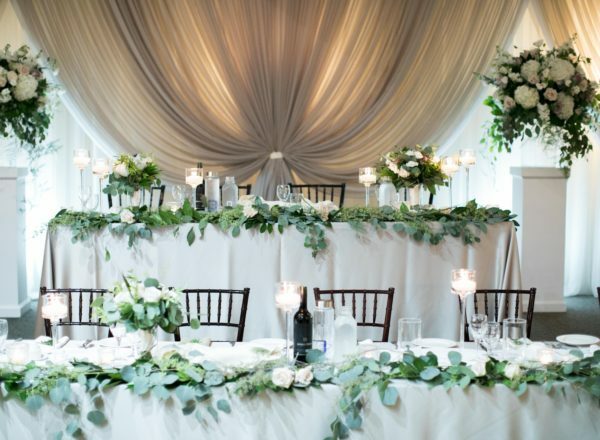 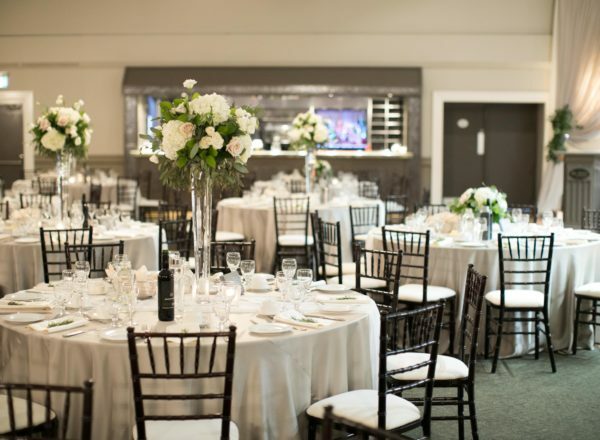 Celebrating their new Marriage at John Michaels Banquet and conference center, the room was transformed with towering whimsical floral, stunning linens and an incredible head table design that certainly radiated the romance of their day! 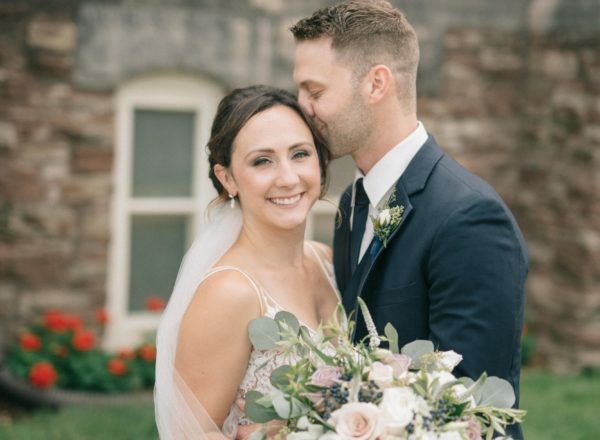 We wish Tia and Trevor a lifetime of love and happiness in their new journey as Husband and Wife!